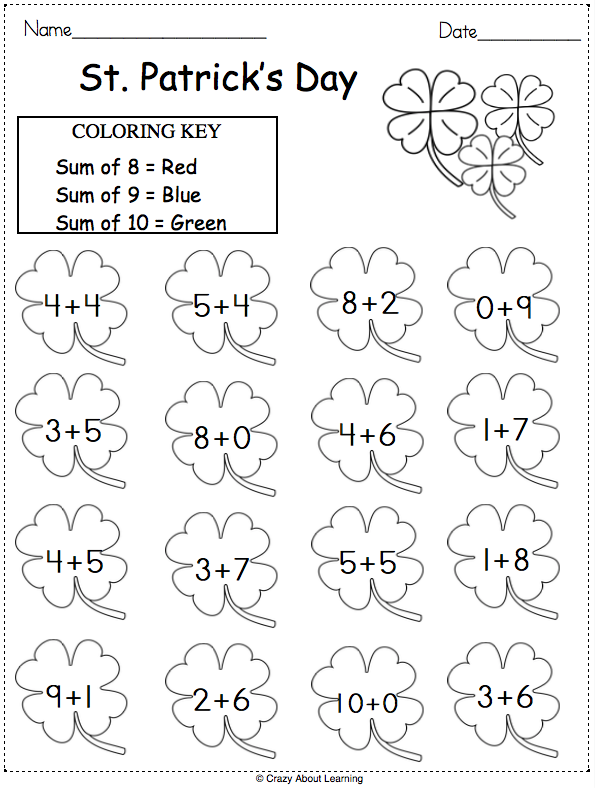 Free St. Patrick's Day math worksheet. 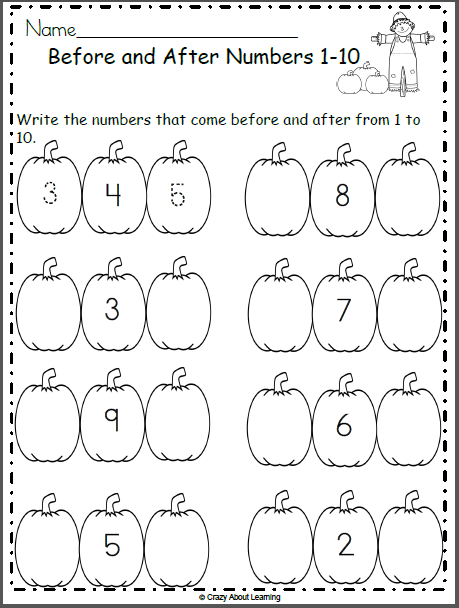 Solve the addition problems, then color using the color key. 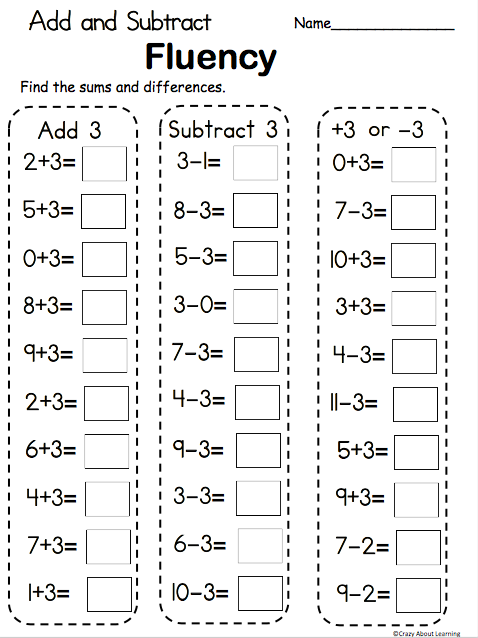 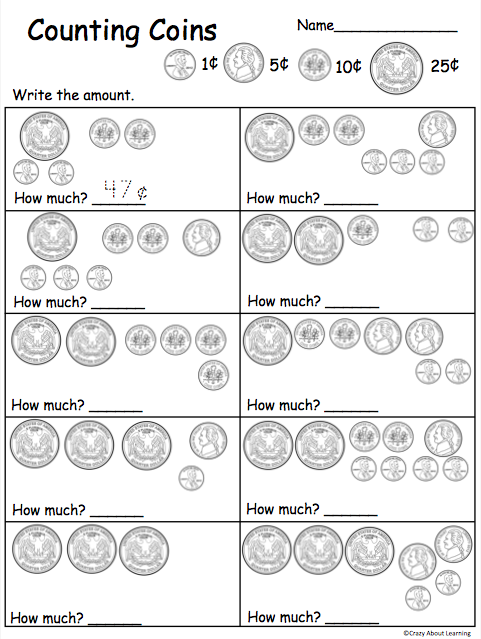 This printable worksheet provider excellent practice for kindergarten.